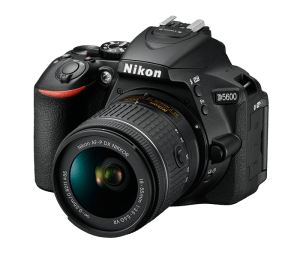 If you’re considering a new camera purchase, then the Nikon D5600 may be the ideal model to consider. In this review, we’re going to take a closer look at a few of the key features, and you’ll also learn more about what real photographers, both amateur and professional, have to say about it. Keeping this in mind, let’s get started. 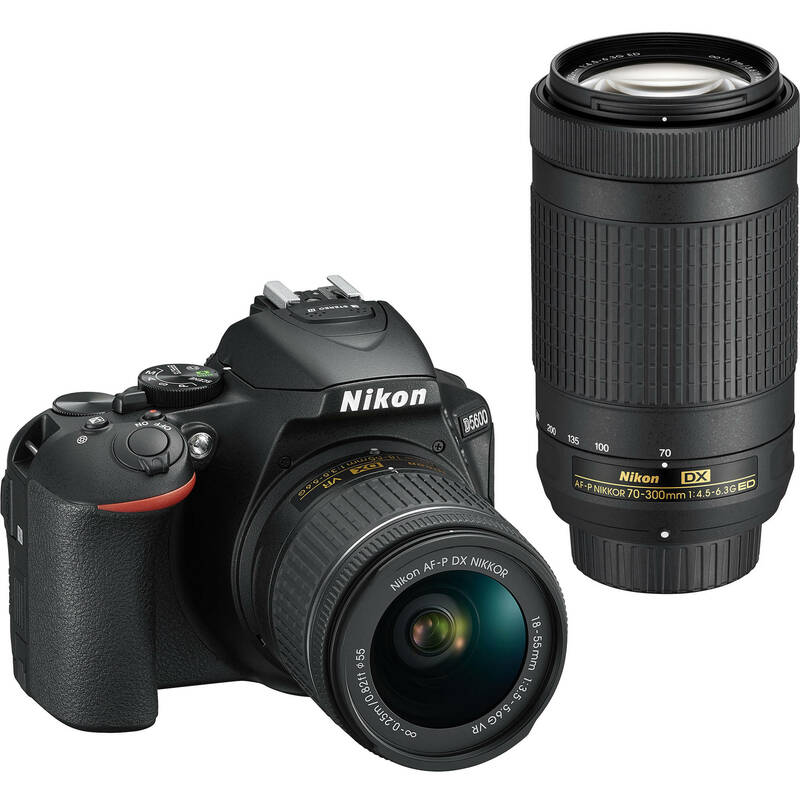 While this camera may not be a state-of-the-art professional grade model, it certainly receives a lot of praise from both amateurs and professionals, and giving the convenient price point that puts it within reach of most serious beginners, this is an impressive camera that many people are happy to recommend. In general, the features of this camera are just what you’d expect at this price point, and it offers you a fantastic 3.2-inch touchscreen that’s very intuitive yet fully functional to use. Additionally, it makes great use of the APS-C CMOS sensor to give you impressive image quality without too much effort, and the 24.2-megapixel specification is certainly strong enough to allow you to capture every single detail in every picture you take. Furthermore, the build quality is generally very good, and the polycarbonate construction means that it can take a few bumps and scrapes without too much worry. 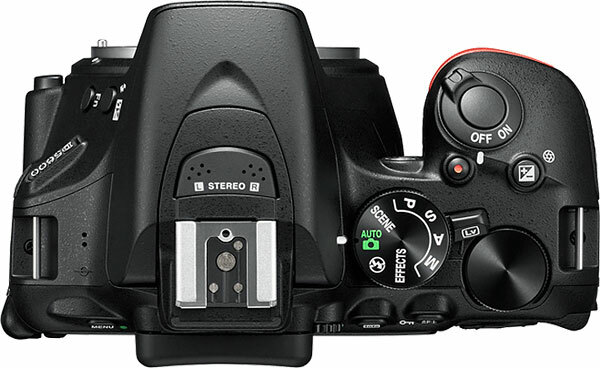 It’s also a sizeable weight, giving you 420 g of high-quality camera hardware that won’t disappoint you. It also benefits from a fantastic autofocus feature that’s surprisingly effective, while being easy to use for any beginner-to-intermediate photographer. However, some people may find that its autofocus system isn’t quite as good as some of the competing models at this price point, but it still manages to get the job done. 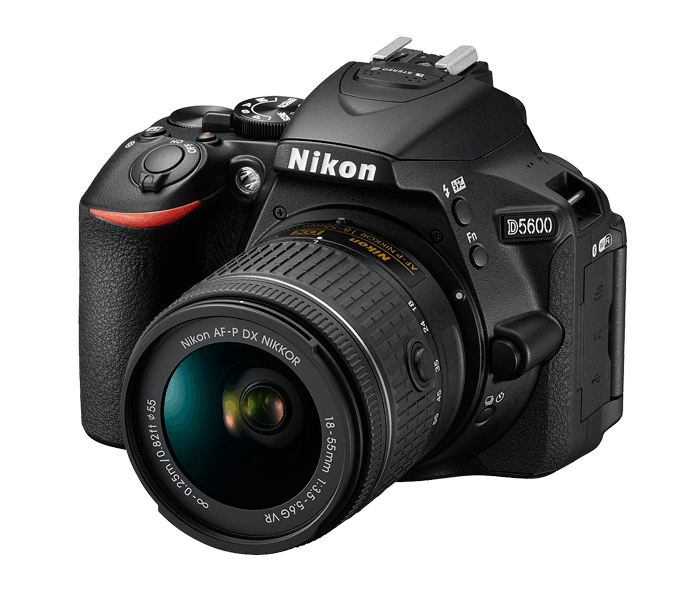 The image quality is very impressive, especially for such an affordable entry-level DSLR. 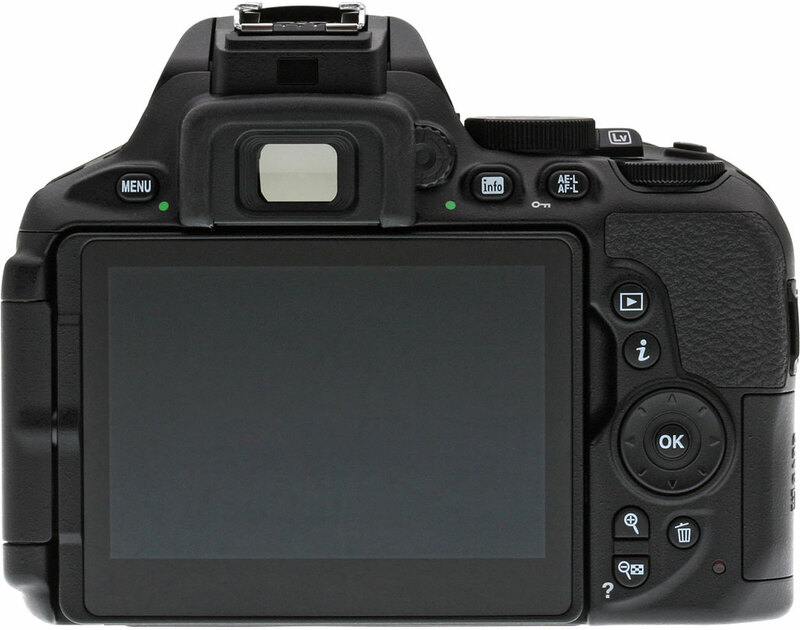 The intuitive and easy-to-use touchscreen makes the operation of the camera an absolute breeze. 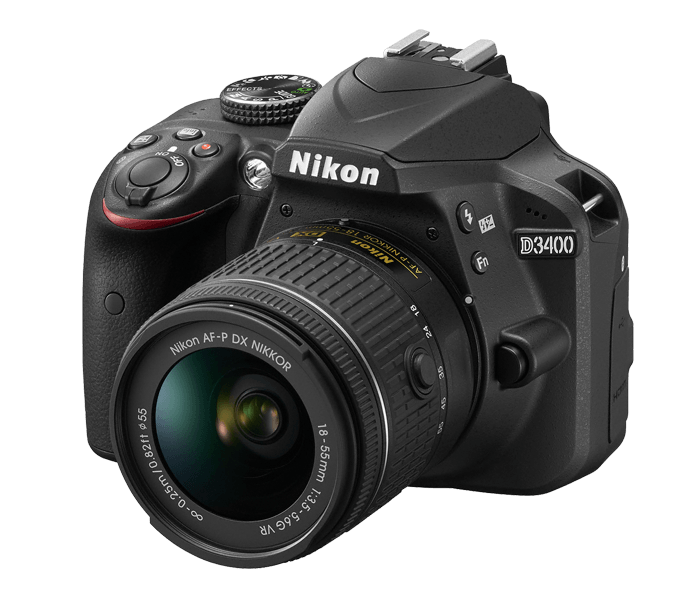 It’s a wonderful entry-level model for someone purchasing their first DSLR. 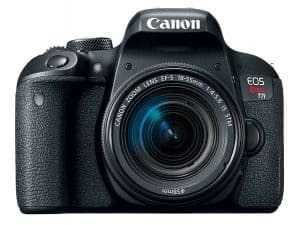 At the end of the day, it’s a worthy purchase for anybody seeking an entry-level DSLR that’ll give them respectable performance for many years without needing an upgrade. 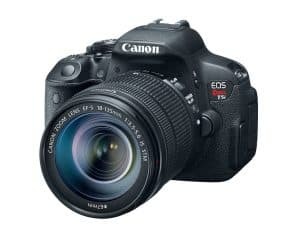 It’s also nice to see that the prices are very reasonable for this model, so it’s within the reach of anybody who wants to upgrade their photography skill with the use of a brand new DSLR. You can’t disable the touchscreen, so if you aren’t happy with it, you’ll be stuck with it anyway. Some people have criticized the color levels on its JPEG images, and they can sometimes be darker than you’d like to see. Overall, it’s clear that the Nikon D5600 is a respectable upgrade to the previous D5500 model, and it’s certainly a quality entry-level DSLR that gives you all of the main features you need without being overly complex for a beginner. In particular, it’s very well regarded for its image quality, intuitive touchscreen interface, and comfortable grip that’s ideal for extended shoots.